I would love to try this. We usually blanch them and freeze them. 1. Soak fresh grape leaves in cool water for 8 hrs or overnight. Drain. 2. Prepare green beans. Wash and trim to stand upright in pint jars, leaving 1/2 inch space at the top. 3. Sterilize 8 pint jars and lids; wide mouth jars work best for this application. 4. Put 1/2 tsp mustard seed, 1/2 tsp coriander seeds, 1 dill head, 1 tsp fresh dill, 1/2 tsp red pepper flakes and 1 garlic clove in each jar. 5. 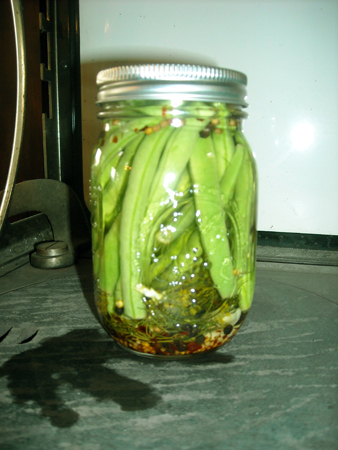 Pack about a 1/2 lb of prepared green beans, standing on end into each pint jar. Please click the link below. 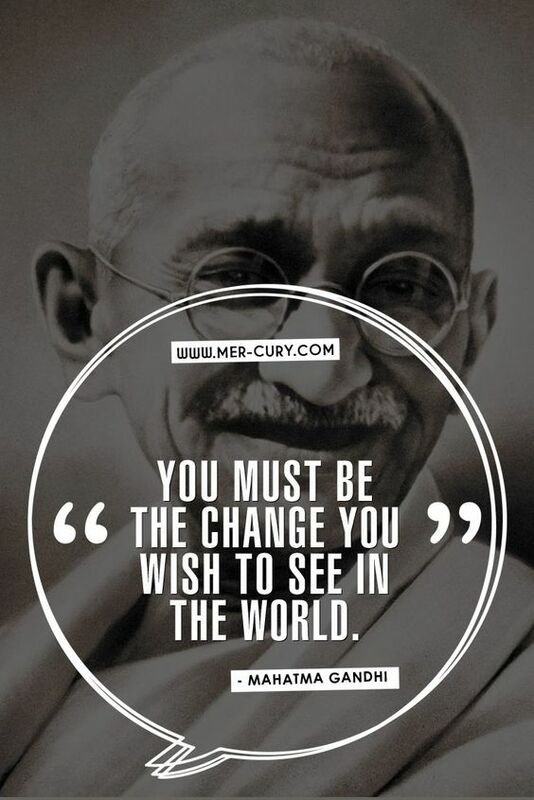 We all need to make our voices heard to protect our planet. Will Trump’s Immigration Crackdown Be a ‘Cash Machine’ for Military and Private Prison Contractors?